Twenty years after Larry Page and Sergey Brin set out to organise all of the internet's information, the search engine they named Google has morphed into a dominating force in smartphones, online video, email, maps and much more. Google's search engine remains entrenched as the internet's main gateway, and its digital advertising business is on pace to generate about $110 billion in revenue this year. Much of that revenue now flows through Google's Android operating system, which powers 80 per cent of the world's smartphones. Google also runs the biggest video site in YouTube, the most popular web browser in Chrome, the top email service in Gmail and the maps that most people use to get around. Not bad for a company that started 20 years ago Friday with an initial investment of $100,000. Google and its sibling companies operating under the umbrella of Alphabet Inc. are now worth $800 billion. Although Google wouldn't comment for this story, the company has repeatedly pointed out that its mostly free products are so widely used because people like them. By 1998, the year Google started, US regulators had become so concerned about Microsoft's power through its Windows operating system that they had begun to explore a forced breakup. Although Microsoft remained intact, the multiyear battle with the US government and other disputes with European regulators hobbled and distracted Microsoft, helping to propel the rise of Google and Apple. "Google is in the government's crosshairs," said Ken Auletta, who was given inside access to the company while writing his 2009 book, "Googled: The End of the World As We Know It." ''This company once had a certain glow to it, but it is losing its halo." Just this past week, Google raised hackles in Congress by refusing to send Page or its current CEO, Sundar Pichai, to a hearing on Russian manipulation of internet services to sway US elections. Congressional officials left an empty chair while top executives from Facebook and Twitter appeared. Offended lawmakers derided Google as "arrogant." The European Commission already has imposed fines totaling $7.8 billion after concluding the company had unfairly used its search engine to highlight its own services and illegally bundled together its products in Android. Google has denied any wrongdoing, but that hasn't discouraged European regulators from looking into other possible abuses. 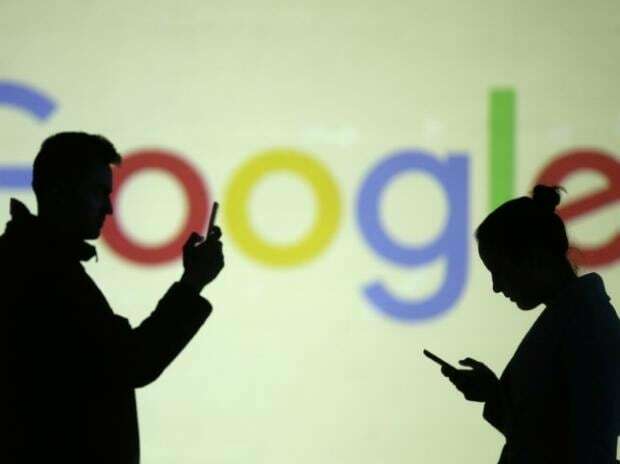 US President Donald Trump and some US regulators are now raising the possibility of opening new investigations into Google's business and privacy practices five years after the Federal Trade Commission decided the company was mostly complying with the laws.